Everyone starts somewhere. If this is one of the first times your child has been out on the ice, teaching them to stand up on their skates is the best first skill. To start, you might want to start by holding your kid's hand and pulling them along to get a feel for the ice. Once they get the hang of moving around, slowly ease them into doing it by themselves. Skating is a lot like learning to ride a bike with training wheels. Learning how to fall without hurting yourself is something every skater must be taught. It might be a good idea to have your child wear a helmet for the first few practices until they know how to land on their muscles, not on their bones. Falling down is definitely a part of learning any new skating skill, but when your child masters not falling while skating in a straight line, that's a good sign that they are ready to move onto bigger things. Some people find this incredibly difficult while others pick it up pretty quick. Skating backward is especially useful in hockey, where you need to see the puck at all times. There are a number of different techniques for stopping, some more difficult than others. A hockey stop is where you slide both skate blades parallel in the direction of your inertia. Show stops might be a bit easier to learn at first since you can practice them at slower speeds. Learning all of these skills is made so much easier when you and your child have a private rink to practice on. Again, these are super simple to make. 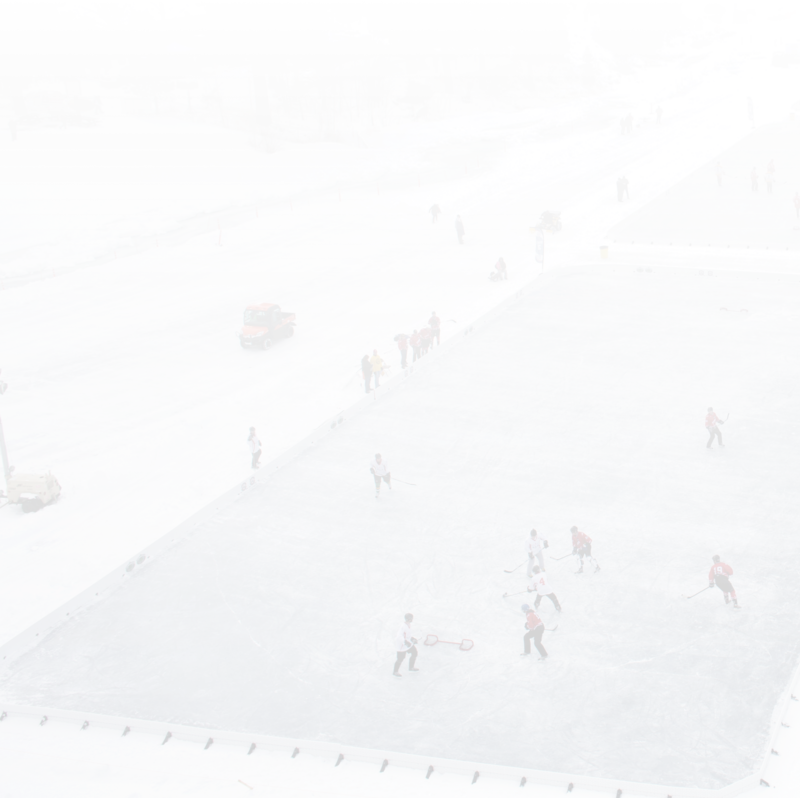 You only need a backyard rink liner, brackets, and boards. If you want to learn more about how to assemble a custom ice rink or get more familiar with some backyard ice rink accessories, contact us today or check out our blog.